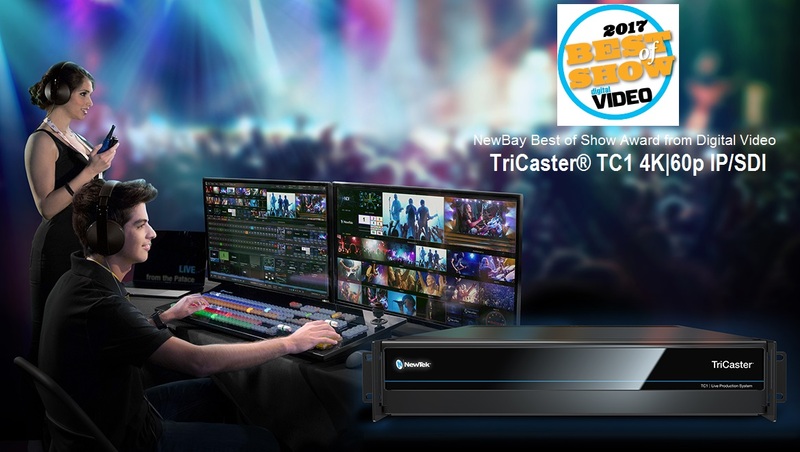 NewTek is proud and honored to announce that TriCaster® TC1 is the recipient of the NewBay Media Best of Show Award from TV Technology at NABShow 2017. 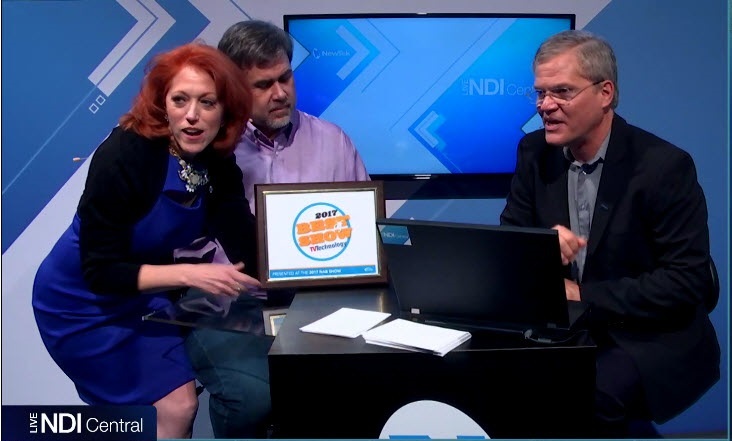 This is the second Best of Show honor for TriCaster TC1 at NAB 2017, and the fourth overall for NewTek at this show. 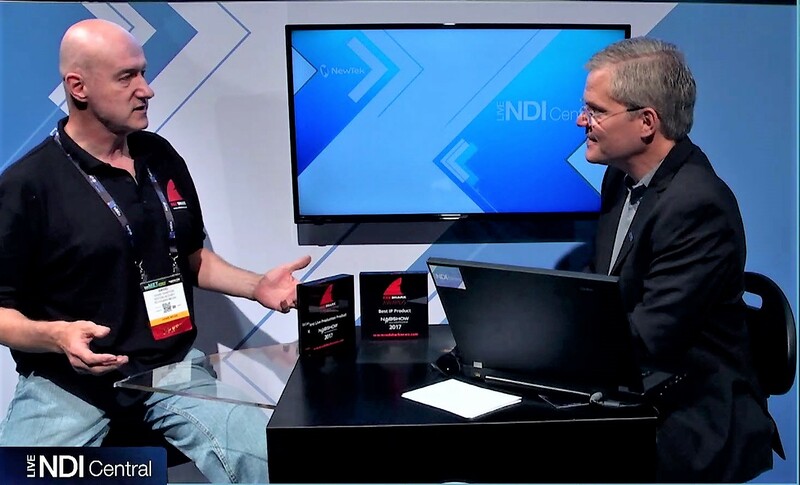 NewBay Media’s Best of Show Awards are judged by a panel of engineers and industry experts on the criteria of innovation, feature set, cost efficiency and performance in serving the industry. The winners will be featured in TV Technology magazine, read by thousands of broadcast professionals in the United States, around the world and online.